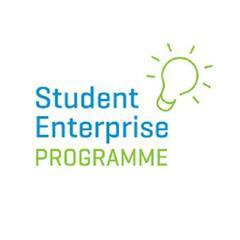 Students at Senior Cycle follow a two year programme leading to the Leaving Certificate Examination. All subjects are offered at all levels with students being encouraged to pursue subjects at higher levels. 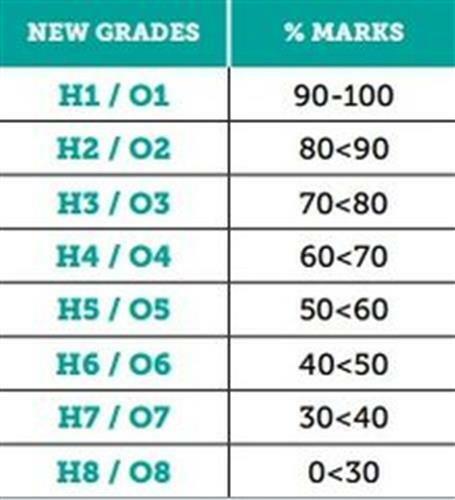 The new Leaving Certificate grading system introduced last year allocates marks from H1 - H7 and provides a broader opportunity to achieve. Students are afforded every opportunity to meet with Guidance teacher(s) for advice on college courses, application requirements and the multiple career options available. We take a student centred approach to subject options with the opportunity being afforded to study an extensive curriculum. Students are surveyed well in advance of entering senior cycle and every opportunity is taken to ensure student preference is met resulting in the highest possible satisfaction rating. The LCVP is an enhanced Leaving Certificate Programme. Students who have specified subject combinations (as laid down by the DES) qualify to take the "link modules"- Enterprise Education, Preparation for work and Work experience. It is a worthwhile programme that combines the academic strengths of the Leaving Certificate with a dynamic focus on self directed learning, enterprise, work and the community. Assessment is by written examination (40%) and by Portfolio of coursework (60%). A Distinction in this programme is the equivalent of a H3 on a higher level paper and is therefore very valuable.